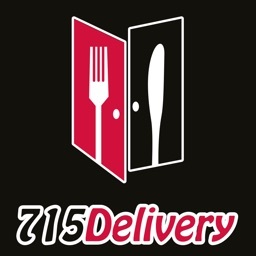 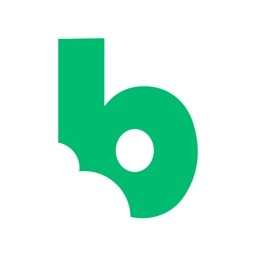 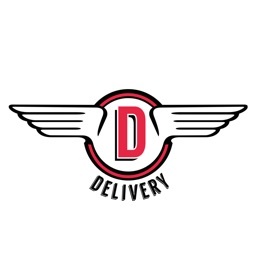 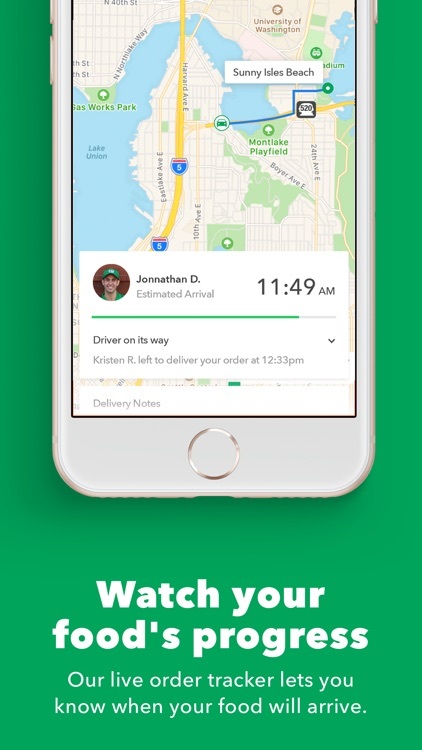 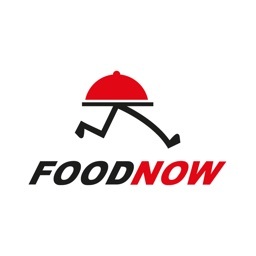 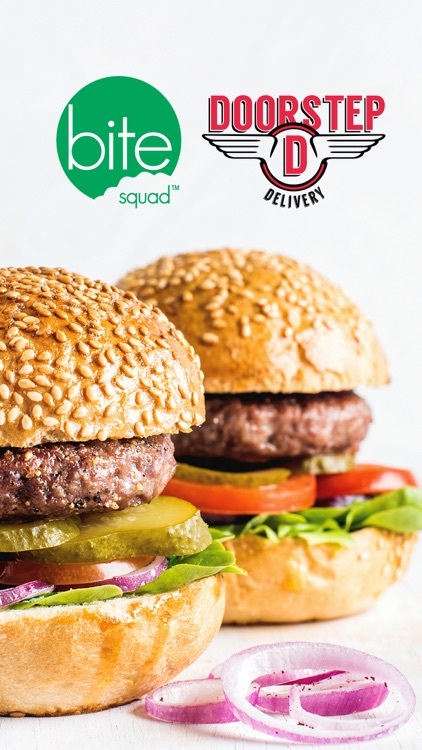 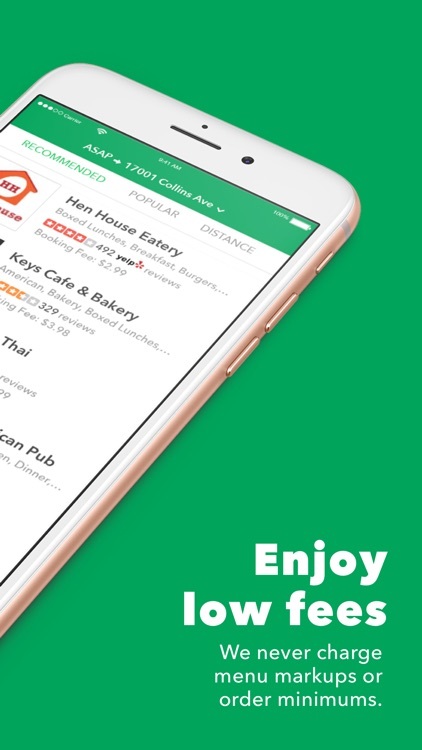 Doorstep Delivery is the leading restaurant marketing and delivery service in the Southeast and now that we are powered by Bite Squad, ordering food from your favorite restaurants is now better than ever -- Enjoy a wider restaurant selection, no menu mark-ups, no order minimums and live order tracking. 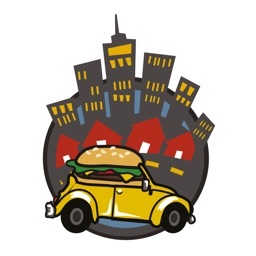 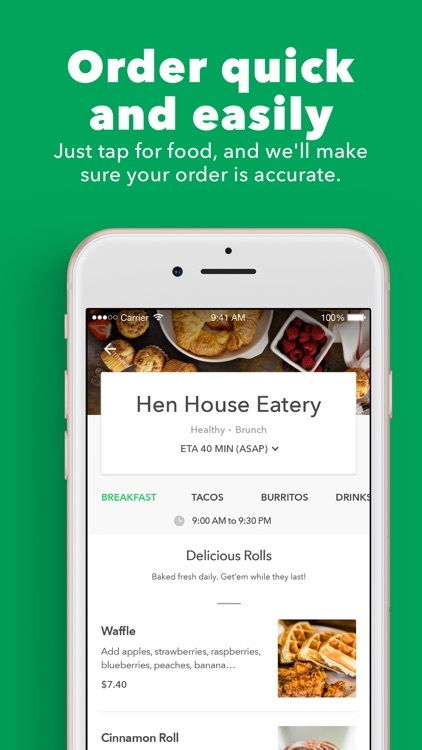 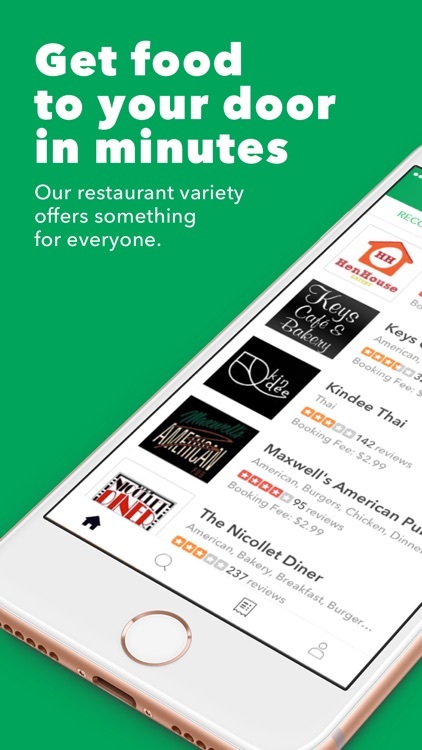 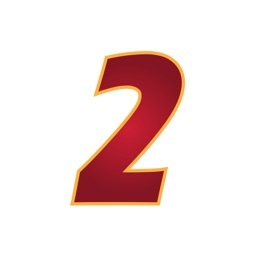 Just open the app, enter your address, choose your favorite restaurant and select their best grub! 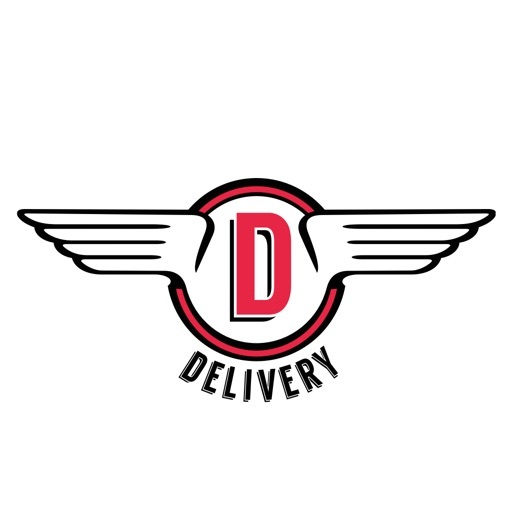 All delivered right to your Doorstep!